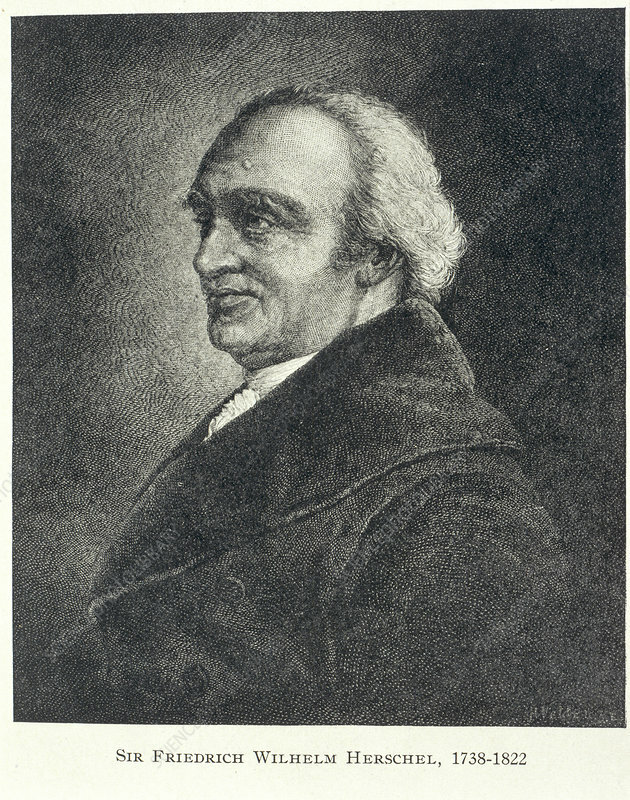 Sir Frederick William Herschel, 1800s. Herschel, the German-born British astronomer, constructed his own telescope after taking up astronomy as a hobby. As well as discovering the planet Uranus in 1781 and two of its satellites, Herschel performed a major study of Saturn, during which he discovered two satellites, the rotation of the planetary rings and the period of the planet's rotation. He also catalogued and investigated the motions of binary stars, the results of which are still in use.